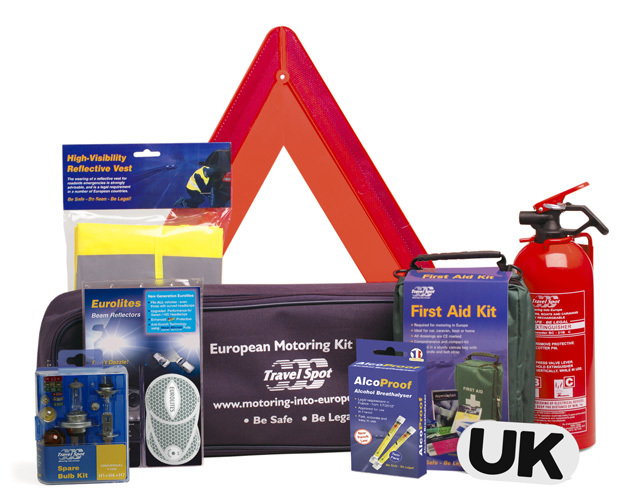 [Click image to close] The complete European Motoring Kit with all you need to stay Safe & Legal. stay Safe & Legal when driving in Europe (see below for options). 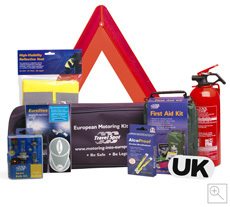 Full European Motoring kit for driving in any country. Contents as above.